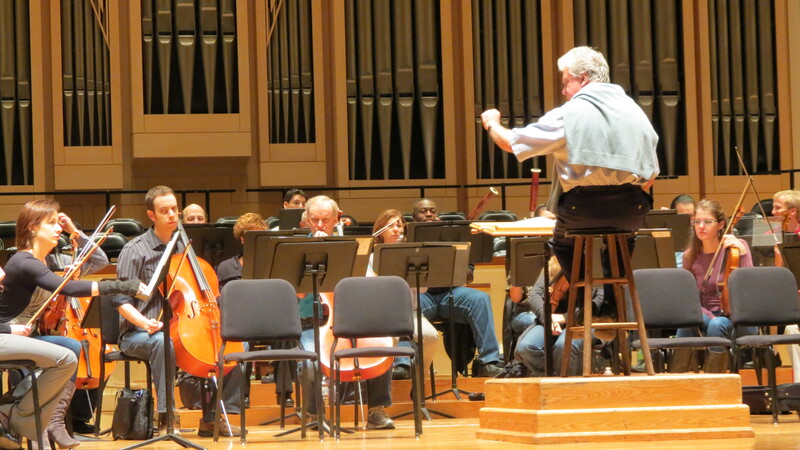 The Charlotte Symphony Orchestra (CSO) has a long history of giving back to the community. During the summer of 2014, I volunteered at the Winterfield Elementary music camp sponsored by the CSO. While assisting professional musicians in teaching the classes, I was inspired by the confidence these students gained as they learned an instrument for the first time. Sensing a need, I organized student mentors to encourage and empower fellow student musicians. We were all brought together by the same desire: to help other students experience the thrill of music. The Instruments for Kids program, sponsored by the CSO, accepts used instruments and repairs damaged ones to donate to music programs such as the one at Winterfield Elementary. The Tri-M Music Honors Society at my high school supports young artists to experience creativity, friendship, and expression though music. At our first pizza fundraiser, we raised over one hundred dollars to contribute to the Instruments for Kids program! We were ecstatic to see our efforts encourage the next wave of eager musicians and, like the CSO, give back to our community. Cabir Kansupada is a senior at Charlotte Country Day School and a Charlotte Symphony Youth Orchestra violinist. 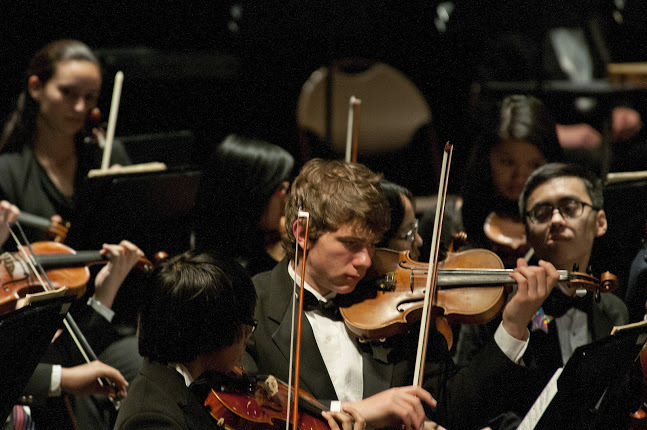 Posted in Education & Community, Youth Orchestras.